An exhibition featuring artwork by Paul Hurt, Alana Unfried, Larry Hurst, Roberta Abady, Susan Arnott, and Vera Hicks. 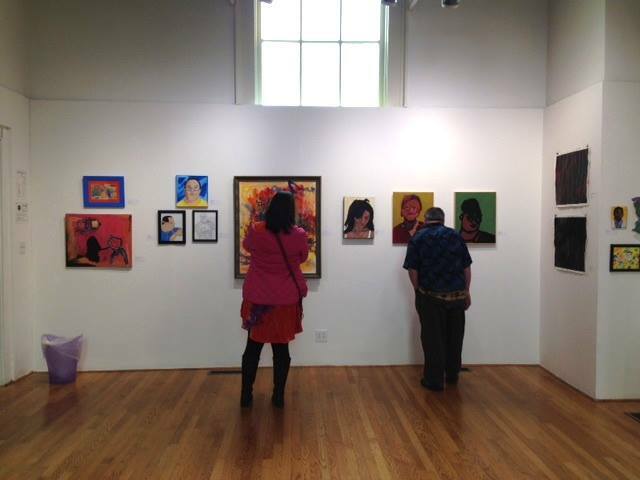 Featuring artwork by participants at the Arts & Culture Program, staff, and volunteers of Oregon Supported Living Program in celebration of Look Me in the Eye Month. 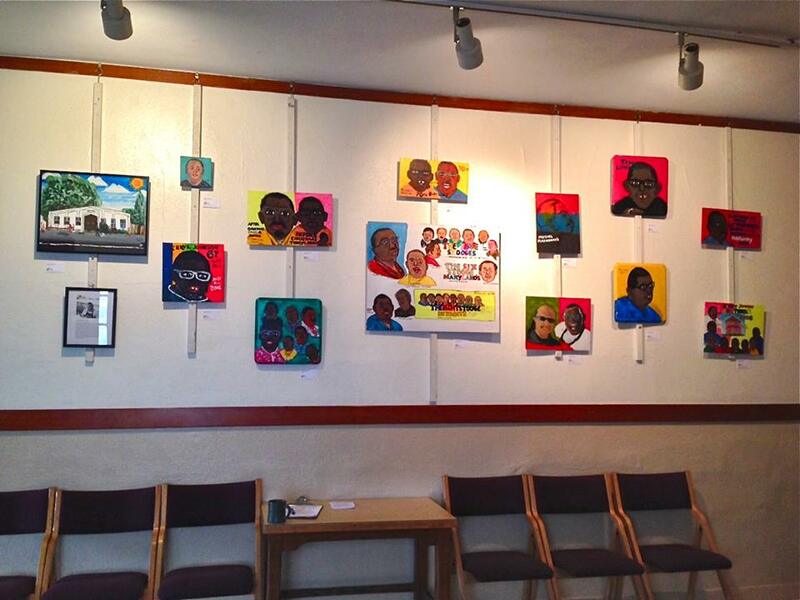 An exhibition featuring artwork from our summer event series "Inclusive Art Making in the City"
​"Look Me in the Eye" is an exhibit supporting the Look Me in the Eye Campaign: breaking down barriers between all people. The goal of the campaign is to eliminate barriers and make our communities safer for people with developmental and intellectual disabilities by creating programs of inclusion and civic responsibility. 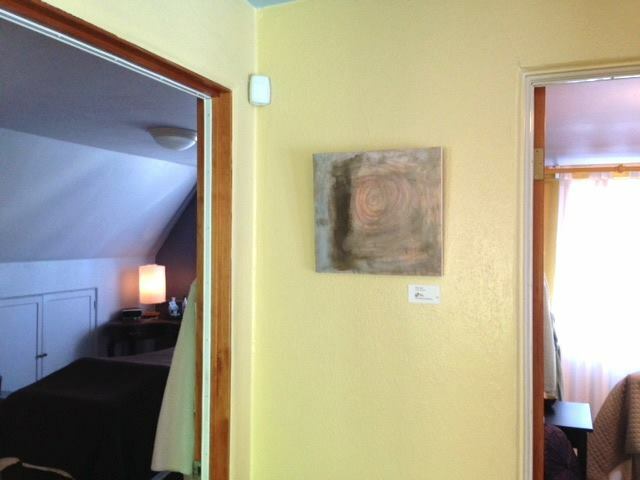 Featuring paintings and prints by Perry Johnson. 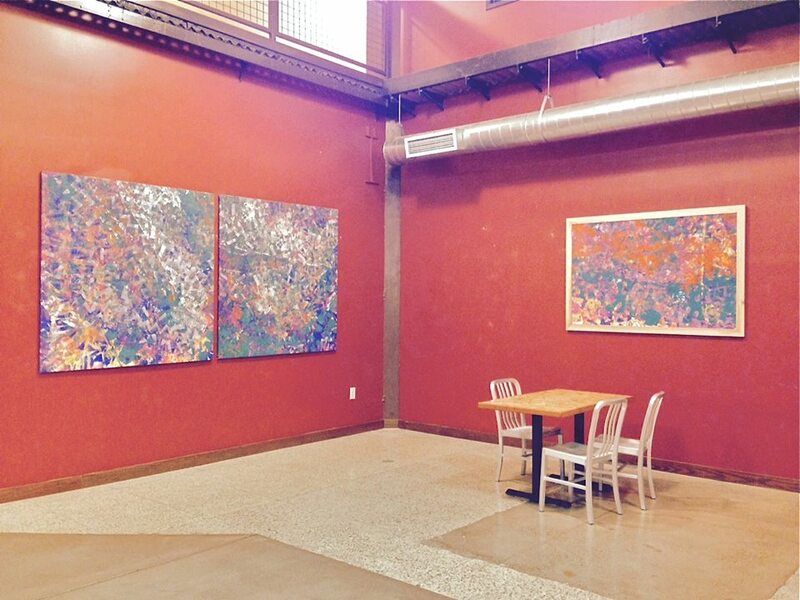 An exhibition featuring artwork by Susan Arnott, Paul Hurt, Perry Johnson, and Alicia Steinke. An Exhibition featuring artwork by Barry Pennington, Mark Rosenbaum, Chip Diehm, Vern Gray, Shirley Beebe, and Cherisse Pacheco. 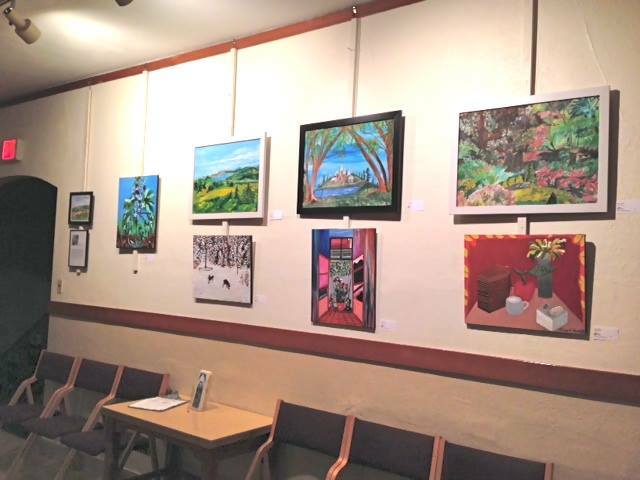 An exhibition featuring artwork by Larry Hurst, Susan Arnott, and Vera Hicks. A group exhibition featuring artwork by participants in our Open Studio classes. 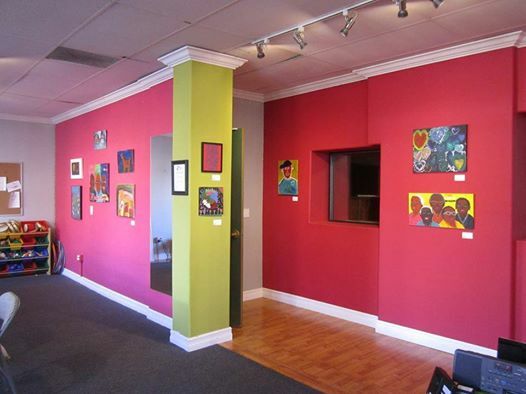 An solo exhibition featuring artwork by Cherisse Pacheco. An exhibition featuring artwork by Larry Hurst, Perry Johnson, Shirley Beebe, Sherlyn Dendy, and Barry Pennington. ​An exhibition featuring artwork by Larry Hurst, Perry Johnson, Barry Pennington, Vern Gray, Sherlyn Dendy, Alisha Stinke and Shirley Beebe. 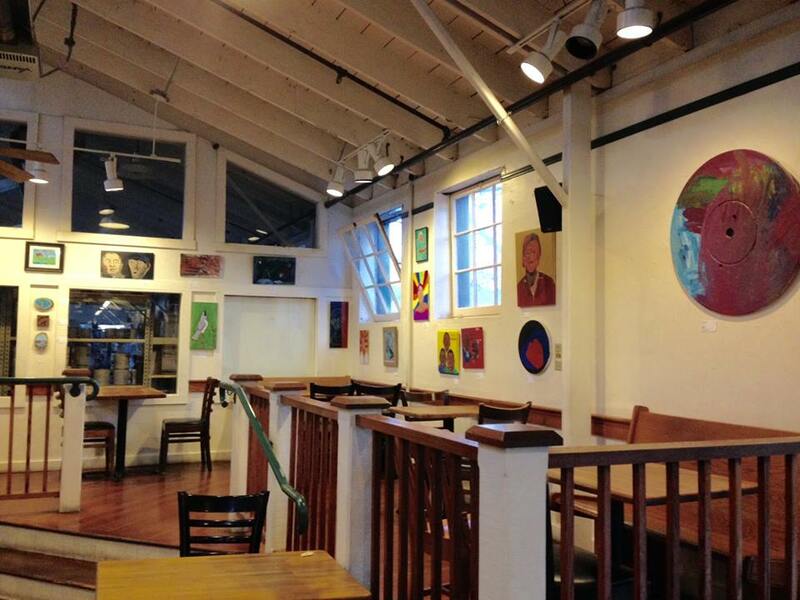 A solo exhibition featuring artwork by Larry Hurst. 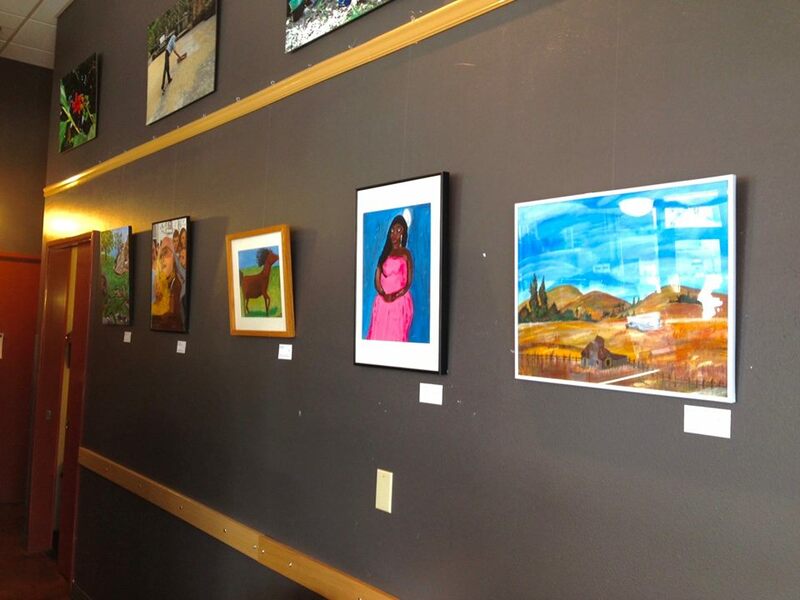 An exhibition featuring artwork by Shirley Beebe, Sherlyn Dendy, Alicia Febus, Barry Pennington, and Perry Johnson. An exhibition featuring artwork by Alicia Febus, Alana Unfried, Susan Arnott, and Lisa Sansevere. 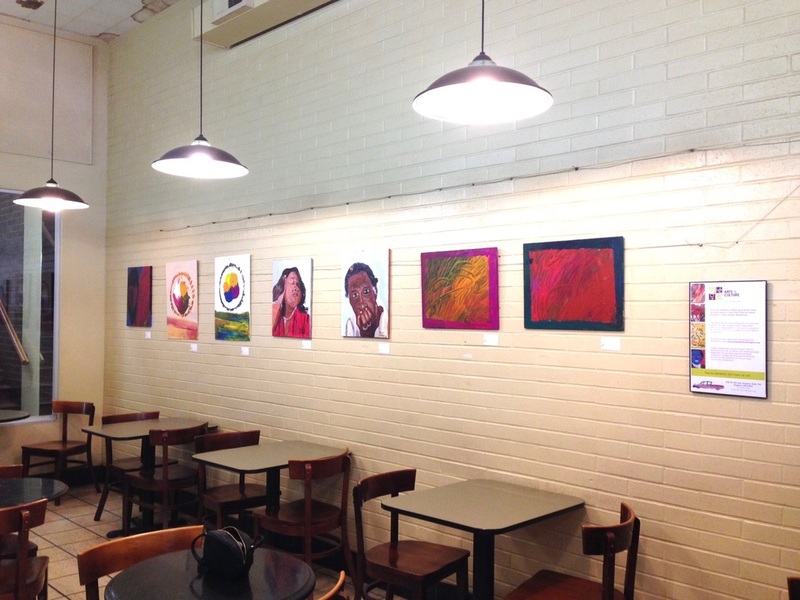 An exhibition featuring artwork by Vern Gray, Ann Harris, and Barry Pennington, and Vera Hicks. 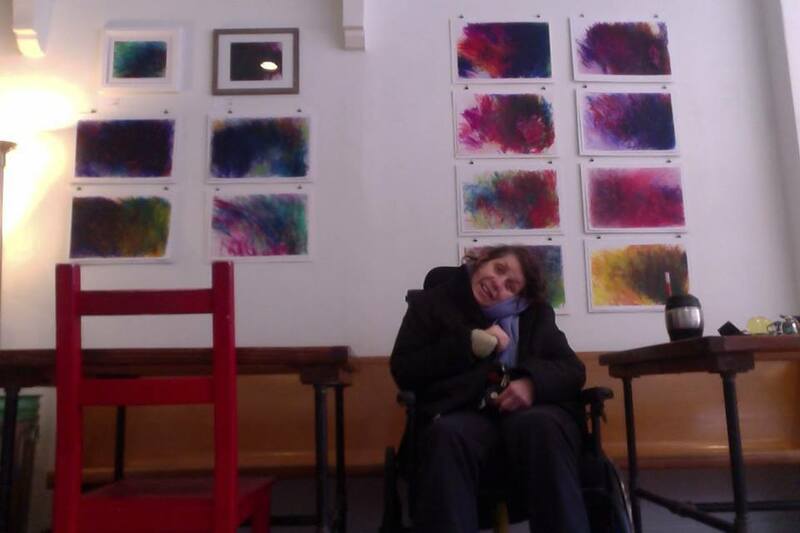 A exhibition featuring artwork made using Arts for All adaptive equipment at community events during the summer of 2015. 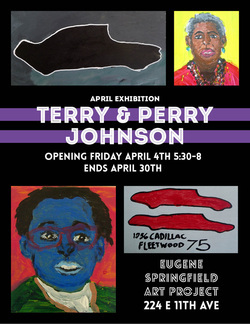 An exhibition featuring artwork by George Floyd, Perry Johnson, and Terry Johnson. Featuring artwork by Perry Johnson. 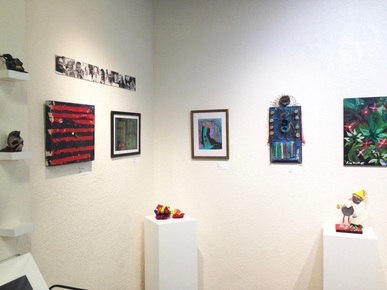 A group exhibition featuring artwork by participants in our Open Studio and Fiber Arts classes. Featuring artwork by Perry Johnson and Terry Johnson. A series of fun bicycle drawings by some of our artists. "Dark Shades": Artwork by OSLP Artist Alyssa Martin. A group Exhibition featuring artwork by 11 artists in our Open Studio classes. 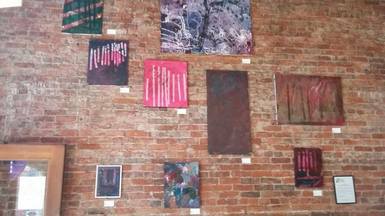 A group exhibition of artwork will be on display through the month of October. 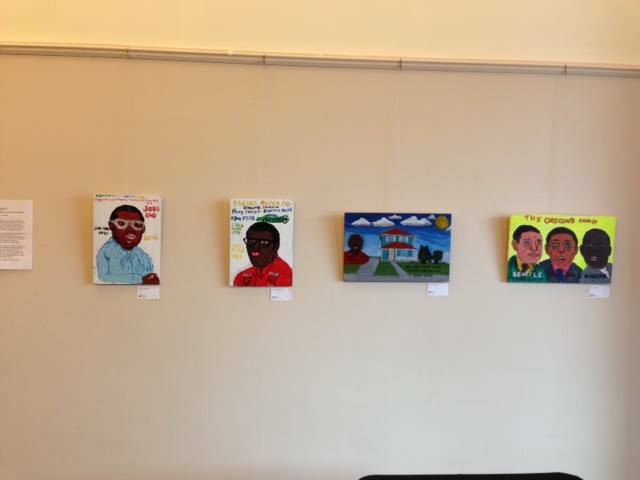 ﻿Artwork is now on display on the 2nd floor, East Wing, in the downtown library by artists at the OSLP Arts & Culture Program. 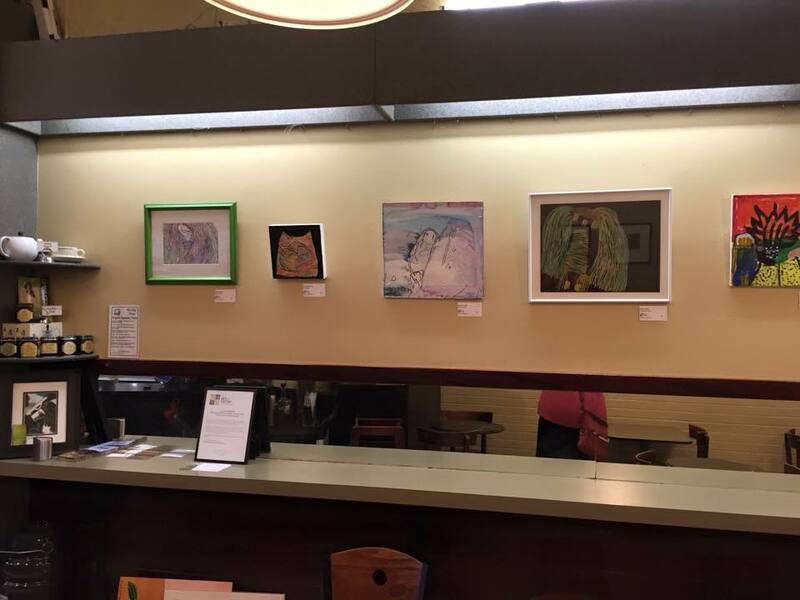 A selection of artwork by 7 artists creating in the OSLP Arts & Culture Programs Open Studio workshops will be on display at Oakshire Public House during the month of September. 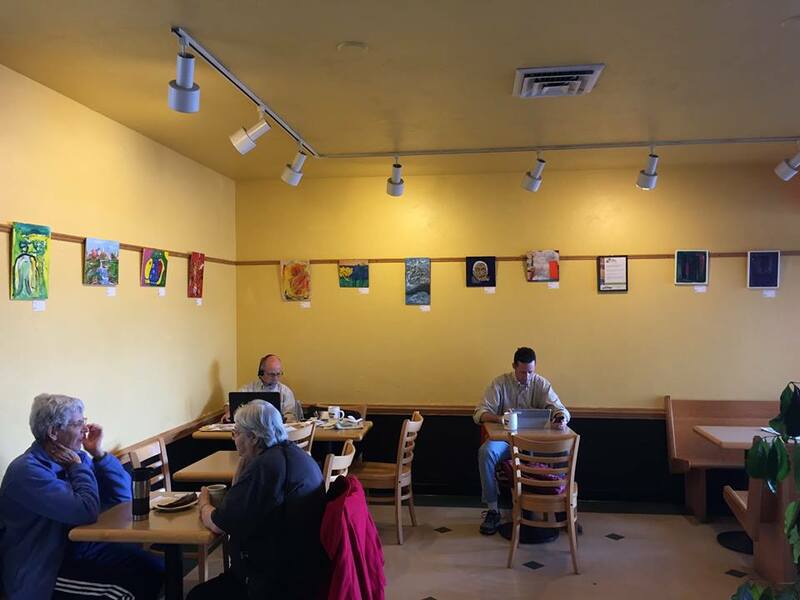 A selection of artwork by 10 artists creating in the OSLP Arts & Culture Programs Open Studio workshops will be on display at Townshends Teahouse in downtown Eugene during the month of August. 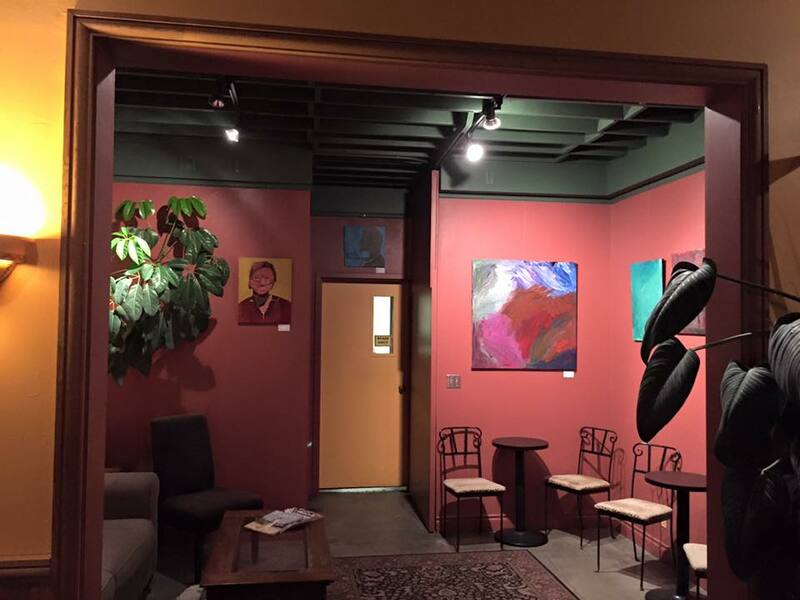 Be sure to stop by during the First Friday ArtWalk on August 1st. 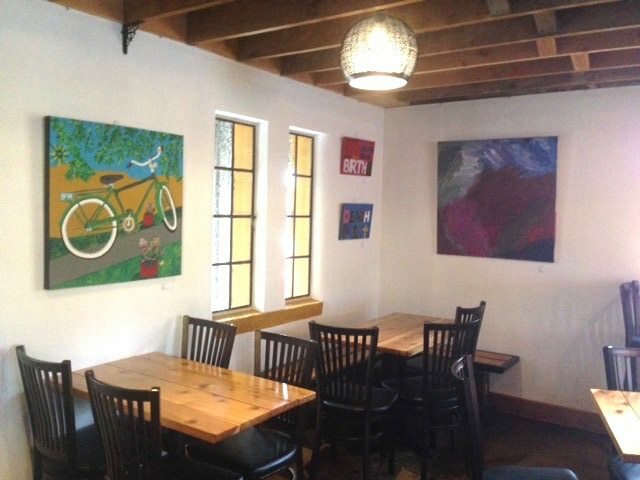 Paintings by OSLP Arts & Culture Program artist's Paul Hurt and Barry Pennington will be on display at MECCA for the month of August. An opening reception will be held on Friday, August 1st from 5:30-6:00pm during the First Friday ArtWalk. 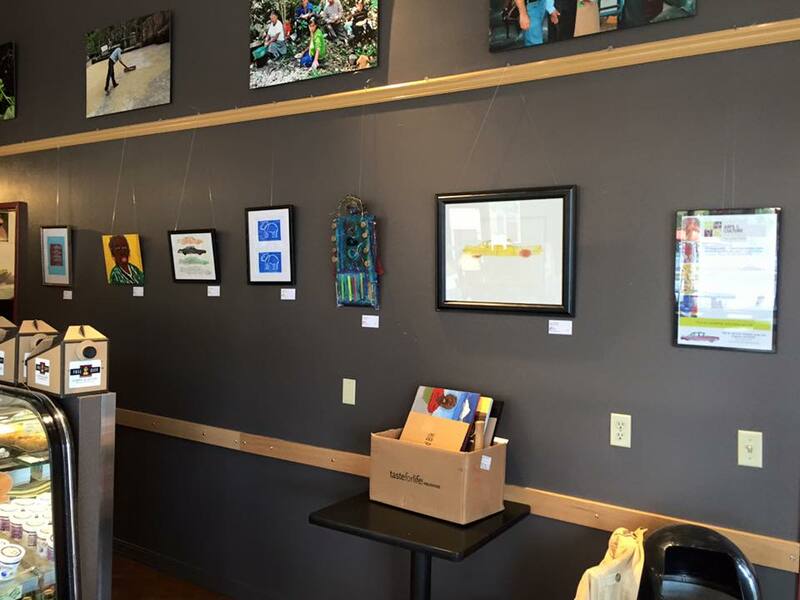 Photographs taken by participants in the OSLP Arts & Culture Program's Photography workshops will be on display at Perk Coffee during the month of August. 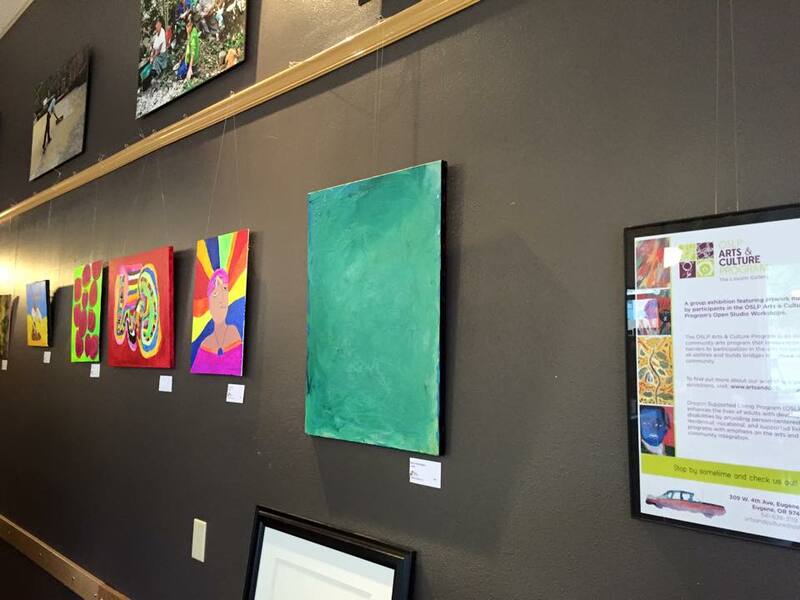 Oregon Supported Living Program, OSLP, and Eugene Springfield Art Project, ESAP, present artwork from various artists in the Oregon Supported Living Program’s Arts and Culture Program at the gallery of ESAP, 224 E. 11th Ave. Eugene, Oregon through the month of July. An opening reception will take place on July 4th from 5:30-8pm. The reception is a great opportunity to meet the artists and learn more about OSLP and ESAP. 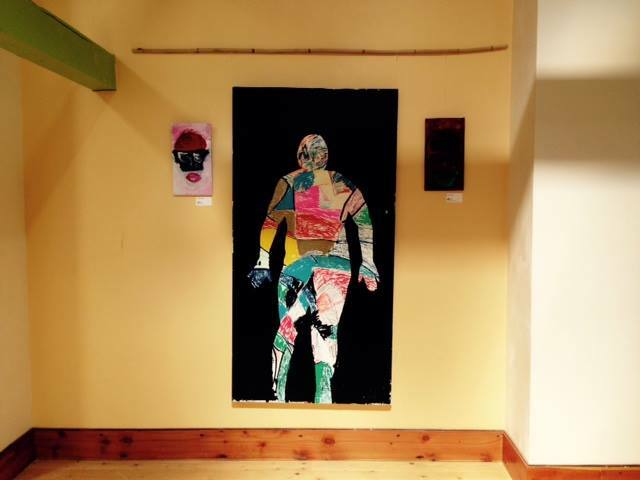 This exhibit is a culmination of creations from participants in the OSLP Arts and Culture Program art studio and classes over several months’ time. 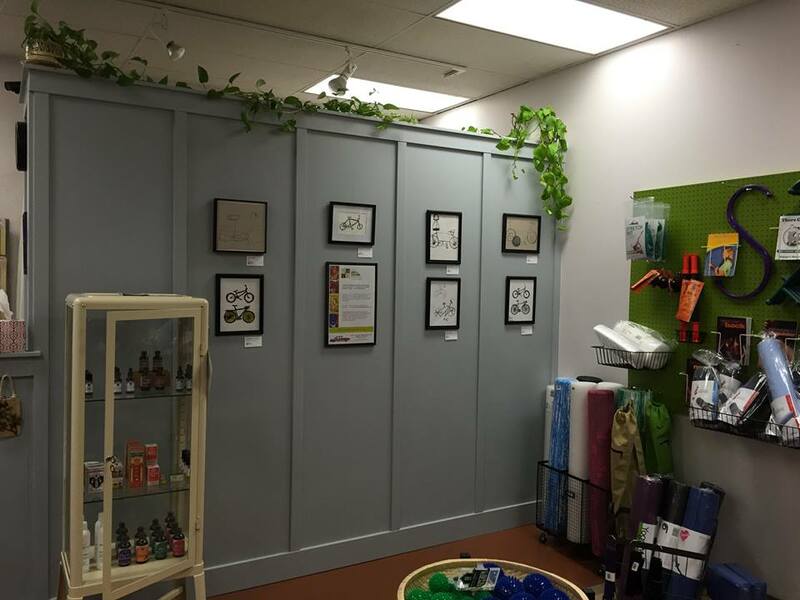 It’s a display of paintings and mixed media pieces that demonstrate the importance of creative opportunities for people with developmental disabilities and showcases the substantial contributions they make to our arts community. A group show of photography by OSLP Arts & Culture Program photography participants. 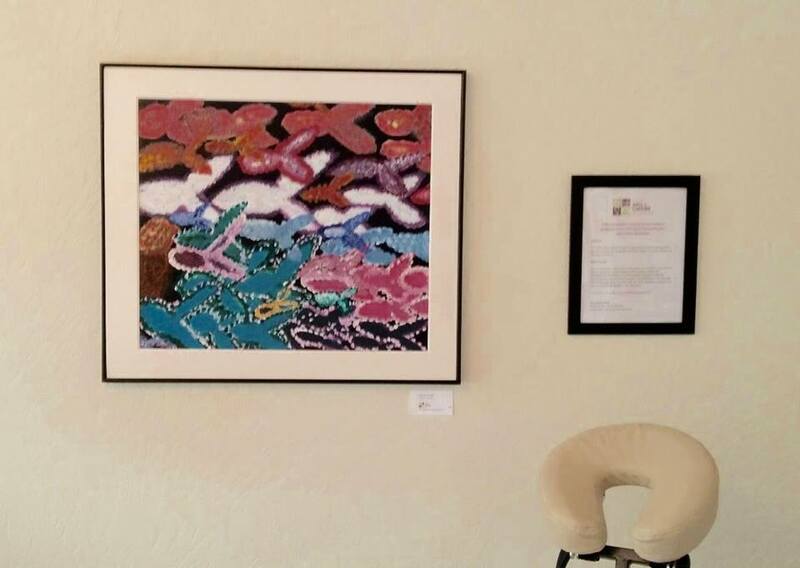 Oregon Supported Living Program and Eugene Springfield Art Project, ESAP, present the art work of Terry and Perry Johnson at the gallery of ESAP through the month of April. An opening reception will take place on April 4 from 5:30-8pm. The reception is a great opportunity to meet the artists and learn more about a OSLP and ESAP. Terry and Perry Johnson are part of triplet brothers born and raised in Eugene. Perry worked at Wentworth Buick, as a janitor and detailing cars, for 40 years until he was laid off. Terry has worked at Goodwill and Pearl Buck Center . Terry draws and paints cars, specifically his favorite the 1956 Cadillac Fleetwood. 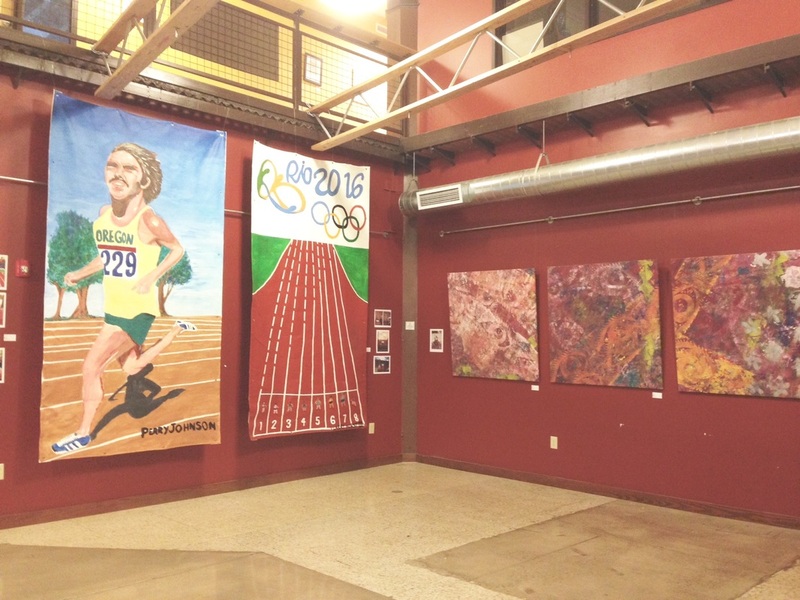 Perry frequently draws and paints timeline images from his years working for Wentworth as well as members of his family, his childhood home, and landscapes from historical Eugene and other Oregon cities. They see each other weekly when they attend the OSLP Arts and Culture Studio on Wednesdays. 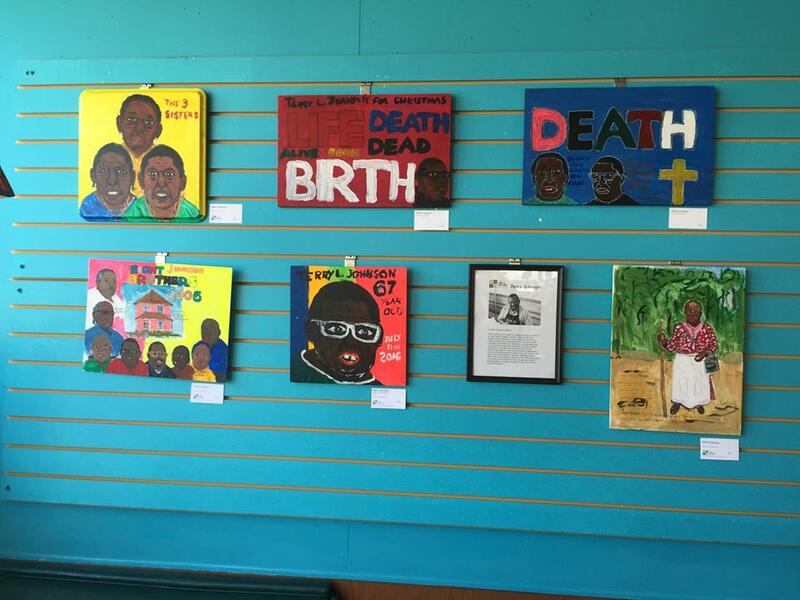 All the artwork for this exhibit was created during their time at the OSLP Arts and Culture Studio. Eugene Springfield Art Project (formerly Eugene Storefront Art Project) is a non-profit arts organization dedicated to promoting artists of all mediums, ages and abilities as well as to providing creative happenings of all kinds throughout Eugene and Springfield. 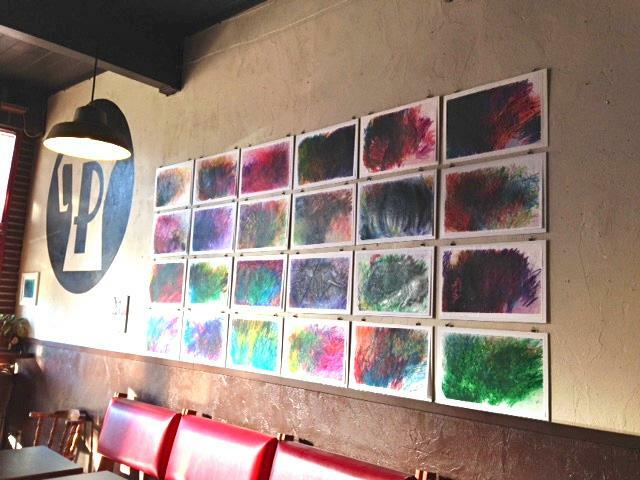 A selection of paintings and prints from participants in the Open Studio workshops at the OSLP Arts & Culture Program. Sherlyn Dendy, Larry Hurst, and Perry Johnson. 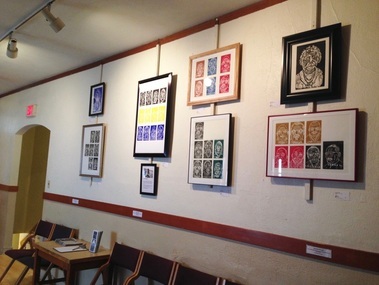 A solo exhibition featuring ink on paper prints by Mike Brummer. Tom Nye, Perry Johnson, Alana Unfried, Sherlyn Dendy, Larry Hurst, Vera Hicks, Nikki Lenkoff, Paul Hurt, Lisa Sansevere, and Marilyn Mattoon. Perry Johnson, Larry Hurst, Paul Hurt, Mike Brummer, Sherlyn Dendy, Marilyn Mattoon.